We will be scheduling different events throughout the school year. Please see the calendar to the left for current and up-coming events. 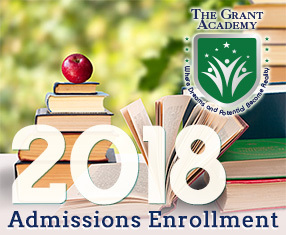 Click through to see what exciting things will be happening at The Grant Academy.